Most people understand that home and auto insurance are vital to protecting valuable assets against catastrophic damages. However, few people understand how important it is to have the proper business insurance as well. For those who own and operate their own business, they might have invested a significant portion of their livelihood into that business. Should anything happen to their business, they might have trouble recovering financially. 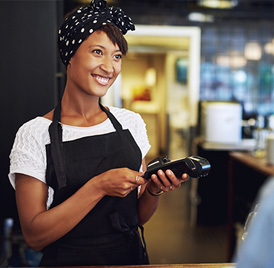 When it comes to choosing the right business insurance, you need an effective plan to provide protection for your business’ property, livelihood, and to protect you in case you are sued. At Kennedy Nemier Insurance Agency, Inc., we are here to help people protect what matters most. For those considering business insurance, we can help you find the right plan that provides the coverage to meet your various needs. Owning a business is an incredibly rewarding pursuit. However, no matter what type of business you own, it’s important to protect your business from lawsuits with general liability and worker’s compensation insurance. General liability insurance (the most common small business insurance policy) offers you protection against a variety of liabilities. These include liabilities such as someone slipping and falling on your property, you or your business damaging someone else's property, and other legal liabilities your business may incur. In addition, these policies pay for an attorney to defend you in the event of a covered claim. One thing that general liability insurance does not protect you against is employee injuries. For this, you will want to have worker’s compensation insurance. Worker’s comp insurance covers expenses due to work-related employee injury or illness. This might include expenses for hospital bills, lost wages, and funeral costs. Most states require businesses to carry worker’s comp insurance and having a policy in place is a good idea, even if it is not required by your state. Worker’s comp insurance and general liability insurance both cover a different range of expenses and liabilities your business may incur. By having both policies in place, you can provide your business with greater protection against any number of incidents. 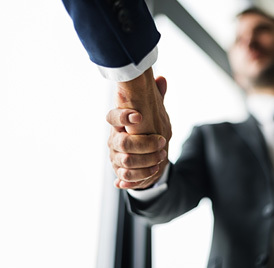 If you're someone looking for more information about any type of business insurance, including bonds, cyber liability, employment practices liability, professional liability, liquor liability, directors & officers liability, or a commercial umbrella policy, contact Kennedy Nemier Insurance Agency to speak with a qualified agent about the best options available for protecting your business.